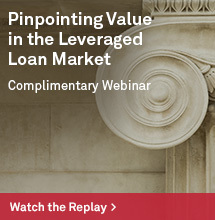 The S&P Global 1200 can’t stay the same. Along with the S&P 500® and other headline indices from S&P DJI, many companies within the S&P Global 1200 will be given new sector assignments due to the upcoming Sept. 24, 2018, GICS® updates. The most visible change will be the renaming of the Telecommunication Services sector to Communication Services. The sector will subsequently be expanded to reflect the evolving way that people communicate and access information. Media companies will no longer be part of Consumer Discretionary and will instead fall within Communication Services. Likewise, home entertainment and internet companies will also be moved from Information Technology in order to join the newly named sector. 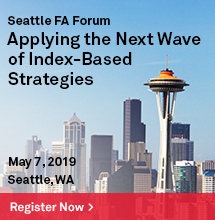 On the whole, the revised sector will more fully encompass companies that focus on communication infrastructure (internet, broadband, cellular, broadcast, cable, and land lines) and content (information, advertising, entertainment, news, and social media). 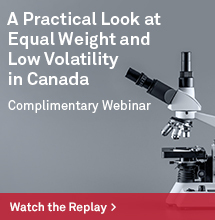 The S&P Global 1200 represents approximately 70% of global market capitalization as a composite of seven widely used headline indices including: the S&P 500, S&P Europe 350, S&P/TOPIX 150, S&P/TSX 60, S&P/ASX All Australian 50, S&P Asia 50, and S&P Latin America 40. Taking a peek at the new GICS assignments that will take place on Sept. 24, 2018, Exhibit 1 shows the 20 largest companies within the S&P Global 1200 which are being reassigned sectors. 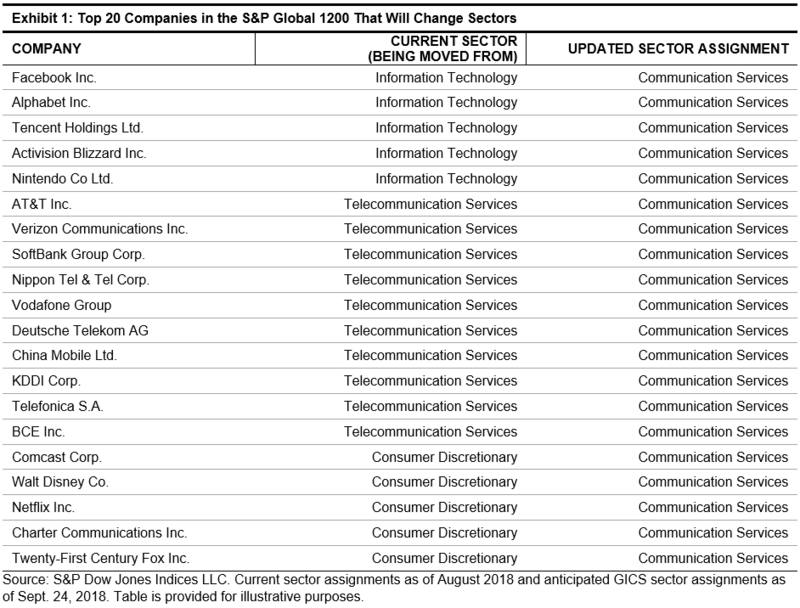 Among current S&P Global 1200 constituents, 69 companies in total are being reassigned to Communication Services, while one company (EBAY) is being reassigned from Information Technology to Consumer Discretionary. The moves will affect the weights of the three sectors mentioned. 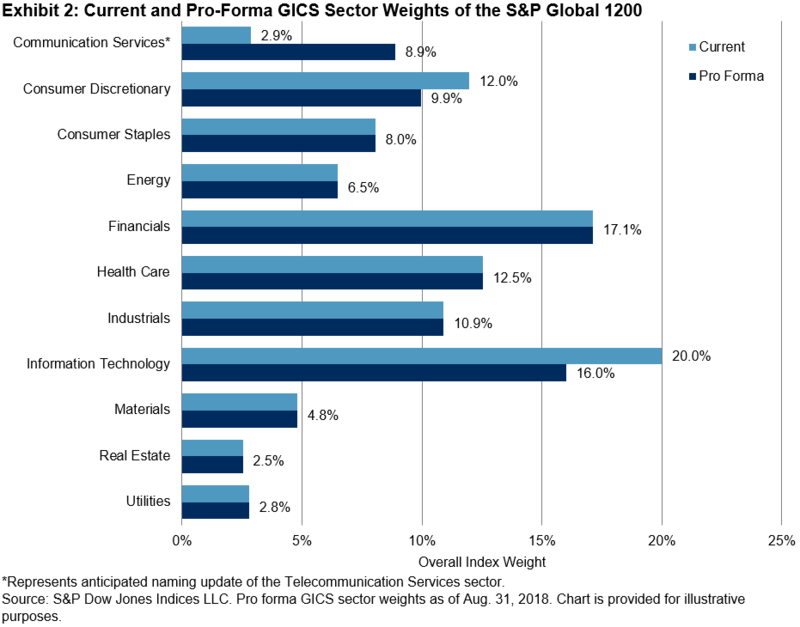 Exhibit 2 illustrates the current and pro-forma GICS sector weights of the S&P Global 1200, pointing to a 6% increase in the representation of Communication Services, a decline of just over 2% in the weight of Consumer Discretionary, and a 4% reduction in the representation of Information Technology. Finally, in Exhibit 3 the pro-forma index level history of the Communication Services sector was created via a hypothetical back-test. 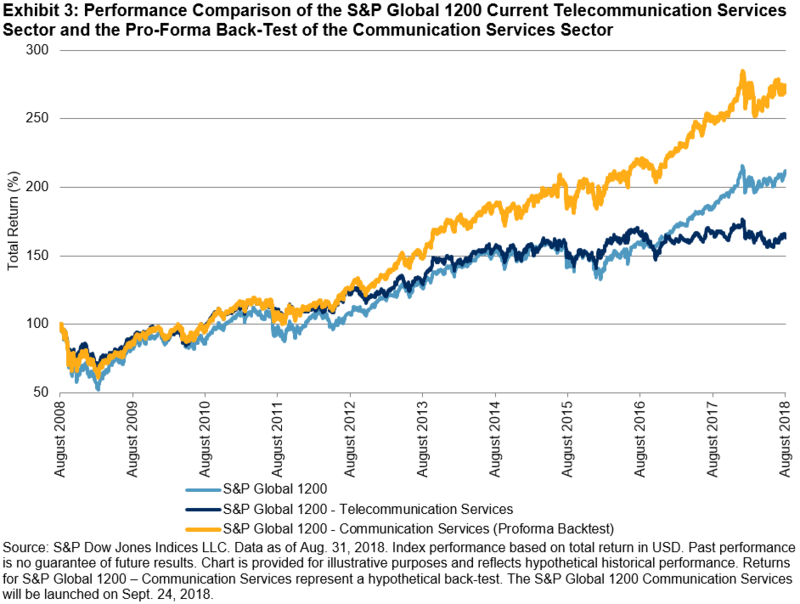 A performance comparison of the current Telecommunication Services sector and the pro-forma results of the newly named Communication Services sector illustrates the performance contribution of the newly added constituents within the realigned GICS sectors of the S&P Global 1200. 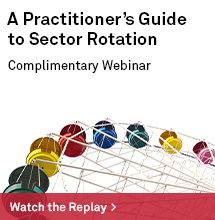 For additional information on this topic, see recent blogs here and here by colleagues Jodie Gunzberg and David Blitzer.